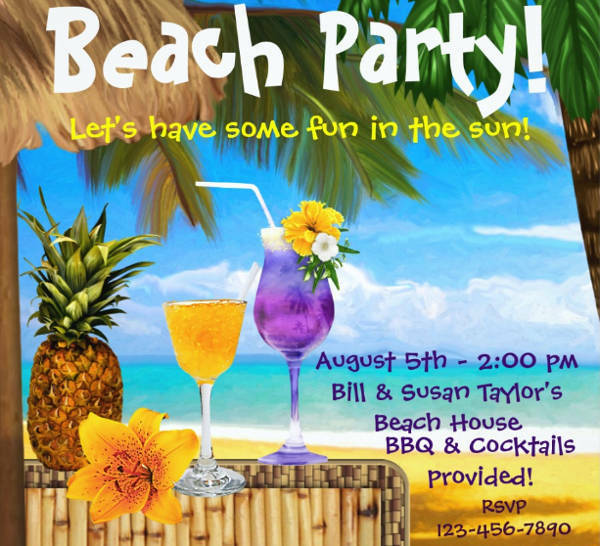 There are many reasons as to why a party at the beach can be fun! So many folks enjoy being able to bathe and just relax on the sand. 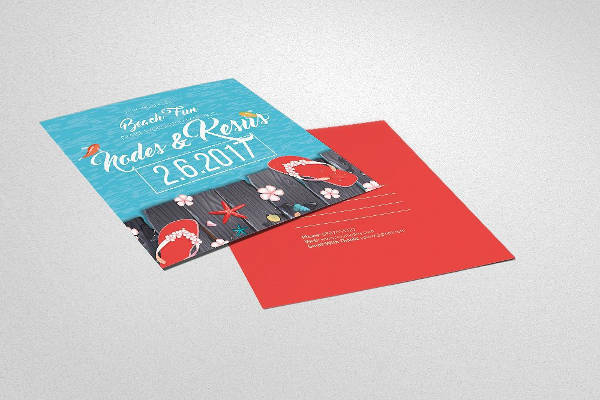 If you’re hosting a party for a beach for whatever reason, then maybe you’d be interested in giving away invitations to the guests you want to come? On this list, you will find 10+ beach party invitations for you to use. However, if you wish to throw a different kind of party entirely, our website offers many invitation templates for you to choose from. Take a look at our selection of Tea Party Invitation Templates if you’re interested. There are many reasons why you invite others for a beach party. Here are just a few examples. 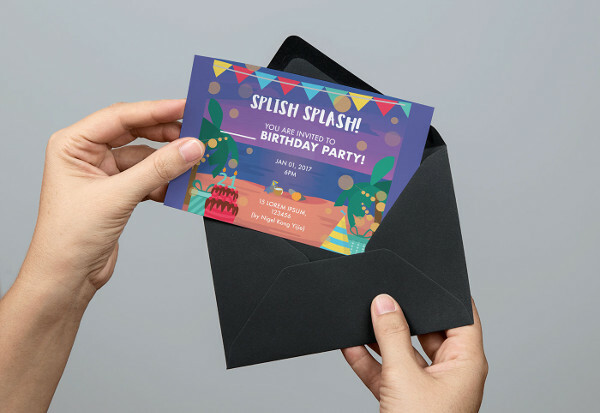 For Birthday Parties – if you’ve ever wanted to hold someone’s special day on the beach, then you can invite others over for a party with our invitation cards. 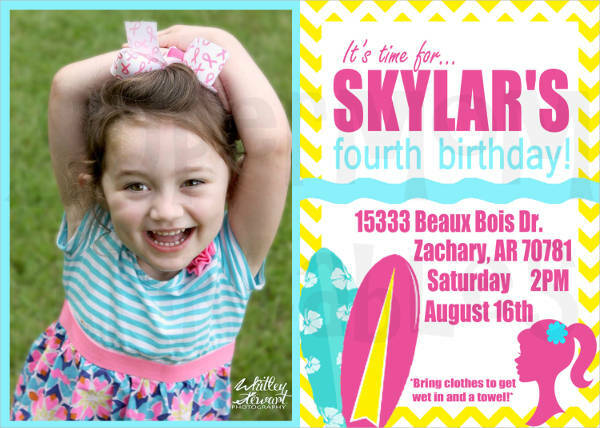 These invitations have been tailored for beach birthday parties. For Night Parties – there’s something about night time that is charming to some. There are many out there who find the concept of having a beach party in the night rather appealing. These invitations can also help you invite others specifically for the occasion. For Summer Parties – who wouldn’t want to have a refreshing dip in the sea during the hot summer time? 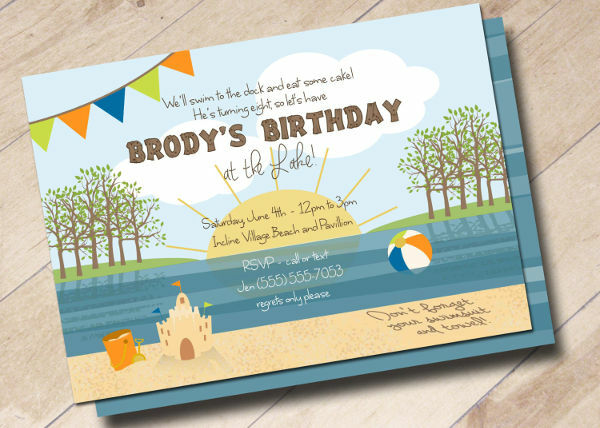 Ask your friends over to a party at the beach during summer with the invitations that we offer. For Wedding Parties – it’s special to witness two people united in holy matrimony. There are many couples who want to have their wedding by the beach. If you’re planning on inviting your friends and family, then you can use the invitations on our website. 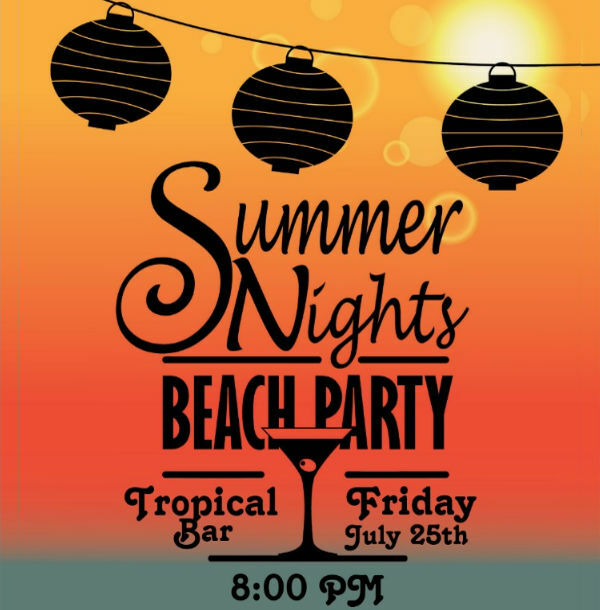 If you haven’t found a specific beach party invitation that you’re looking for, don’t worry. 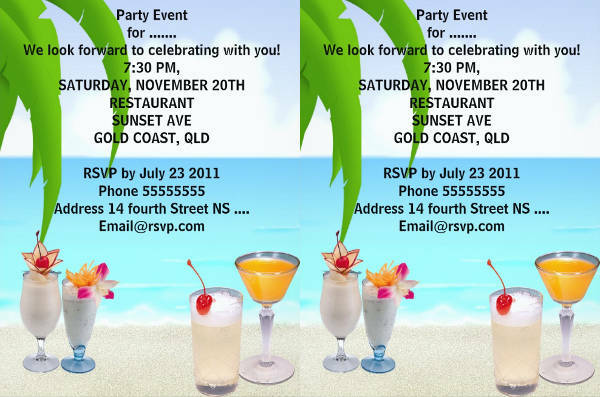 The beach invitations on this list can be easily changed and tailor-fit so that you can give an invitation to others that’s relevant for the occasion, just like our Christmas Party Invitations. 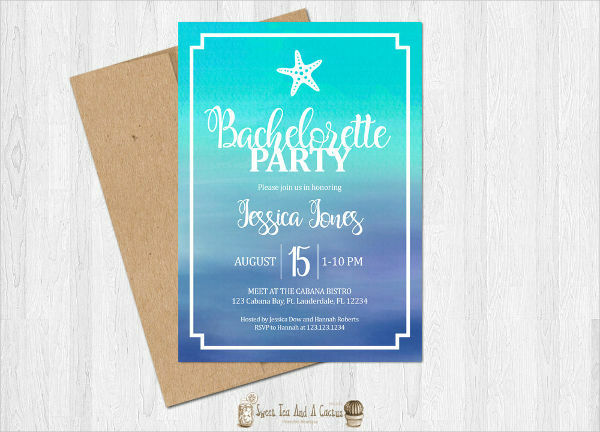 Why You Should Use These Beach Invitations? 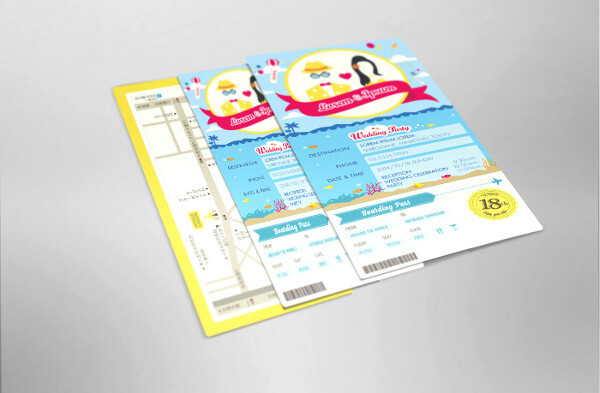 These beach party invitations can give you a lot of benefits. Invitations help you garner in more guests for the party you are hosting. A well-made invite gives your guests the image that you’re putting effort into the occasion. Our aesthetically pleasing invitations will help you achieve that. 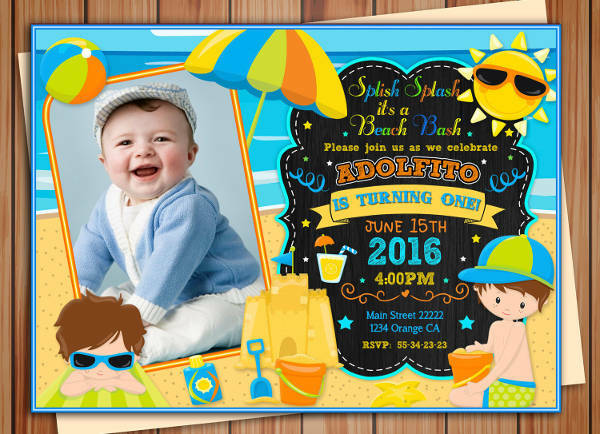 These beach party invitations are also easily customized. If you’re hosting a beach party for a different reason than the ones mentioned above, then you can tweak the details to reflect your own design and theme. Remember: if you don’t like the style then you can change it to how you want the invitations to look. 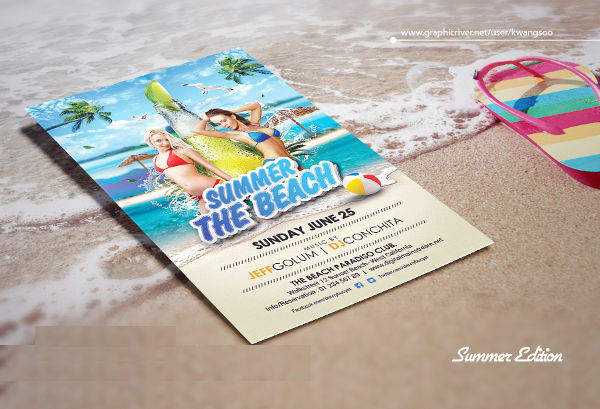 Our beach invitations can make your beach party that more fun by helping convince more people to come. The more the merrier, after all. Our website offers a variety invitations for you to choose from so you are not limited to only beach party invitations. If you are interested, then we have a fine selection of BBQ Invitations for you to check out.